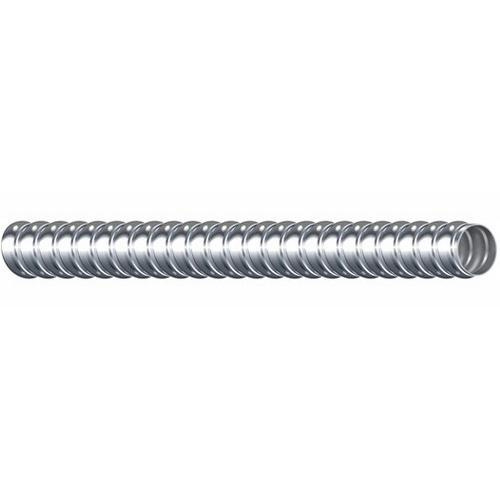 Flexible liquid-tight conduit of trade size 3/4-Inch, features high-strength steel construction. This 1000-ft conduit comes in master reel. Conduit is UL listed.